It’s the moment you’ve been waiting for! 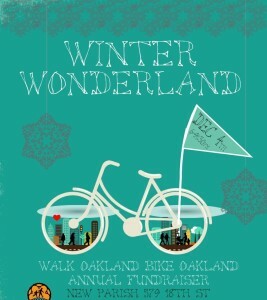 Tickets are now LIVE for our Winter Wonderland Fundraiser Party. 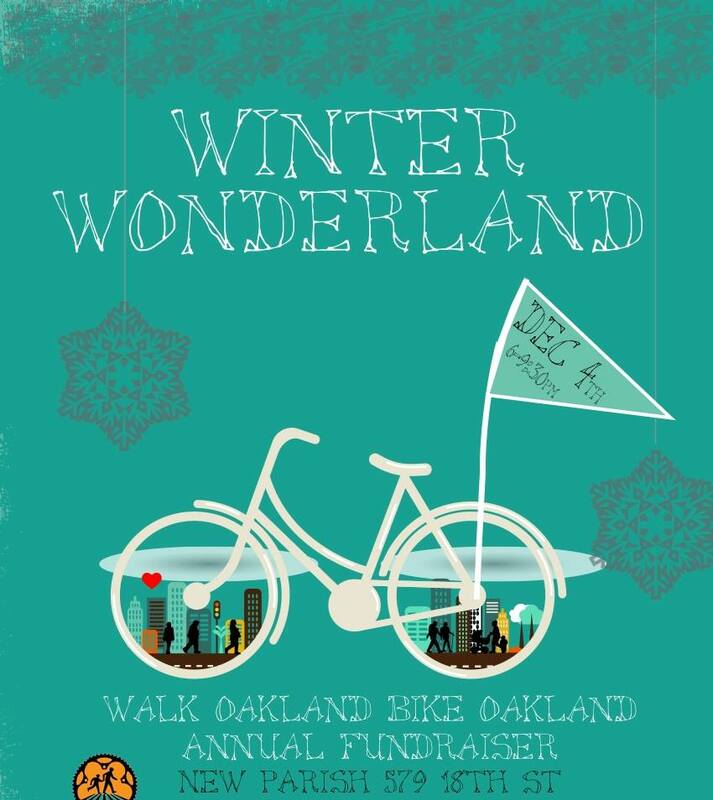 Join us at the New Parish on Dec. 4th from 6:00-9:30 for food, drinks, great live music, AND a live auction featuring gifts from local Oakland businesses.